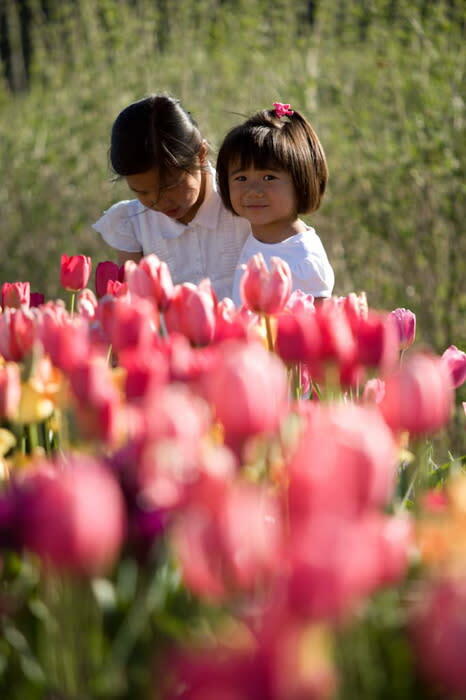 The 14th annual Tulip Festival at Thanksgiving Point is fast approaching and we&apos;ve listed 5 great reasons to stop by! Not only are these imported tulips from Holland absolutely stunning, but there is plenty more to enjoy and be a part of this spring season. But hurry, the Tulip Festival starts April 13th and ends May 5th. Come experience a festival like no other! This festival at Ashton Gardens provides 280,000 tulips in 15 different themed gardens to view and photograph, so don&apos;t forget your cameras! Some of these tulips are incredible antiques such as the Duc van Tol&apos;s and the Absolons and some you can cut and take home to your own garden. Although you won&apos;t be able to take these antique flowers home with you, you may visit the Learning Garden in order to chop your own bouquet of beautiful tulips for $10, available for a limited time. Here&apos;s a sneak peek at this year&apos;s 5k and Kid&apos;s Run shirt and medal! Grab your registrations before the price increases this weekend! Run through a field of tulips! 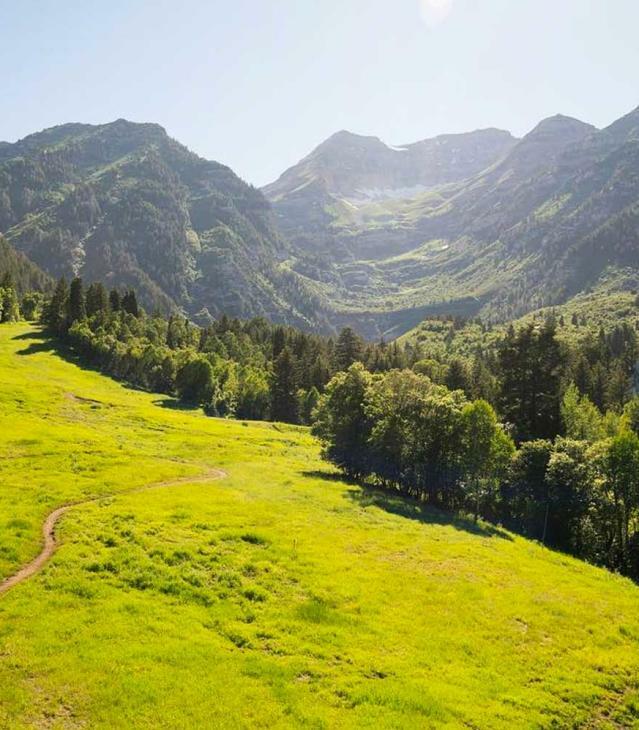 The Thanksgiving Point 5k race takes place on April 28 at 7:30 a.m. with the kids race starting at 8:30 a.m. Running through a field of flowers. What could be more peaceful? The Utah Swing Orchestra will be on hand May 4th from 6:30 to 8:30 p.m. to provide and night of good old fashioned entertainment. Swing the night away with your loved ones! Lexie Walker will be joining the American Heritage Lyceum Philharmonic in a performance celebrating the last day of the Tulip Festival. Beautiful music in a picturesque setting, what a better way to spend your day? The Tulip Tot Playland runs every Friday and Saturday throughout the Festival. Come anytime between 10 a.m. and 6 p.m. for lawn games, bounce houses and other educational activities the kids will love!